Our extensive line of relays and switches does not end with what you see in our catalog. Every day we work with customers to create custom relay and switch solutions for their design needs. We have the ability, desire and, most importantly, the resources to customize our product to your specifications. Value-added opportunities include custom wire-harnesses, custom color options, and custom laser printing, among many more options. 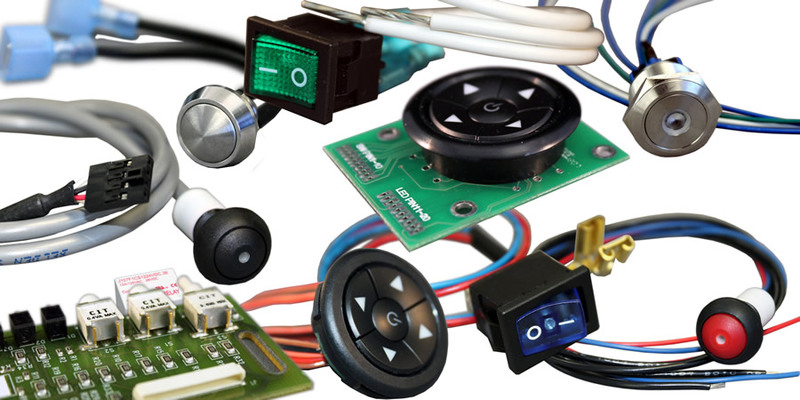 Your product deserves the personalized attention that CIT Relay & Switch has to offer. With our state-of-the-art test lab and highly skilled engineering staff, we are able to work with you to customize our relay and switch product to your unique design needs.